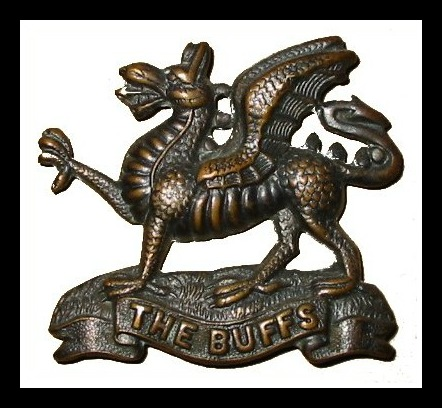 The Buffs are the Royal East Kent Regiment. The father of Michael Powell (Thomas Powell) served with the Buffs during World War One. 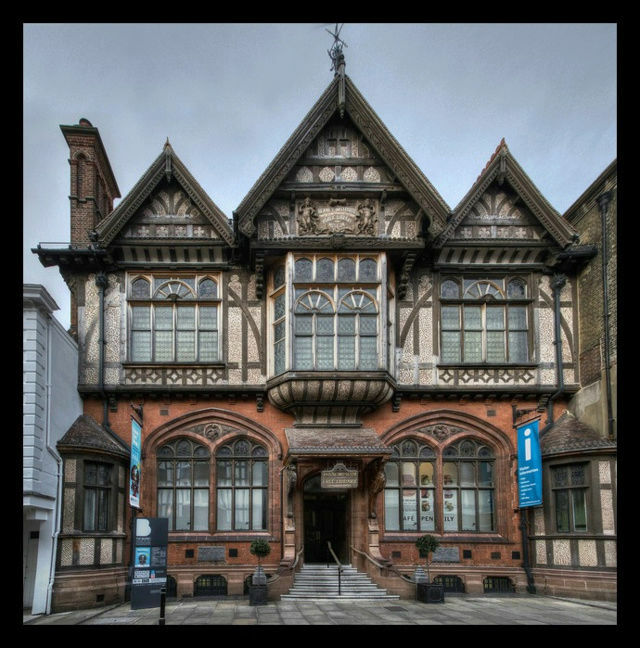 In the Beaney House of Art and Knowledge there was a gallery for the Buffs until it closed in 2009 for refurbishment. 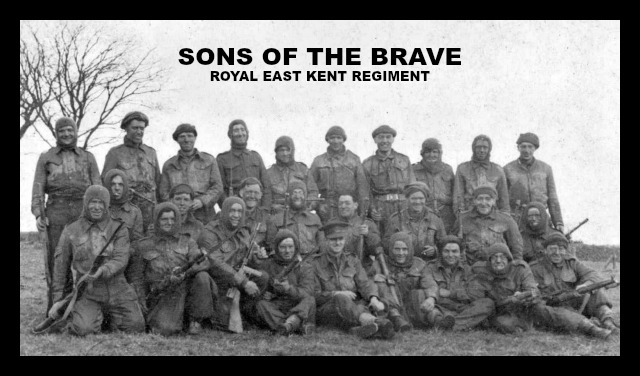 It contained the archives of the Royal East Kent Regiment. Around 1960 the collection was in the West Gate Towers Museum, then was moved to the Royal Museum in 1978. Prior to the refurbishment, the Beaney included a room on the regiment's history from the 16th century to 1961, when the regiment was amalgamated with the Princess of Wales's Royal Regiment. Ownership of the Buffs collection and archives was transferred to the National Army Museum in London in 2000. The collection is now stored by that Museum, with some objects on display at its base in Chelsea and some in the new displays at the Beaney itself. The collection includes pictures, trophies, mess silver, uniforms, weapons, and medals including Victoria Crosses telling stories of campaigns from North Africa and Burma to France and Germany. It also includes some material on East Kent's Volunteers and Militia. 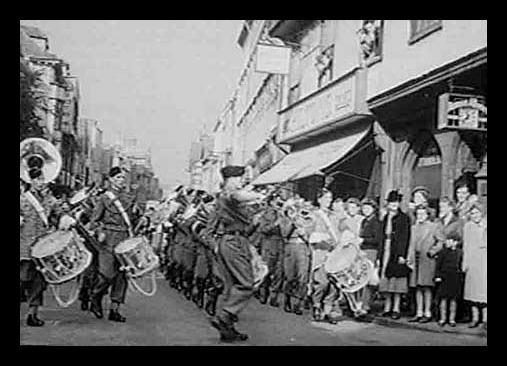 The Beaney Institute was briefly seen during the military parade in A Canterbury Tale. The Band of the Buffs on the High Street turning left into Mercery Lane marching toward Canterbury Cathedral. The Buffs ready for battle during World War Two. 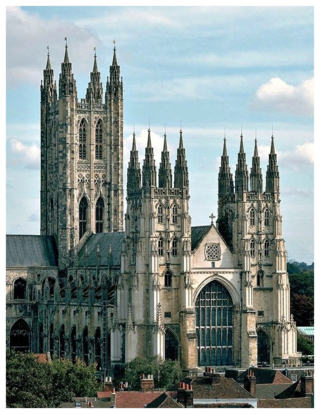 The Warriors Chapel in Canterbury Cathedral has a strong historical links with the Royal East Kent Regiment with ancient military flags adorning the walls. Work on the chapel first began in 1437 and it was consecrated just 12 days before the death of Lady Margaret Holland in December 1439. 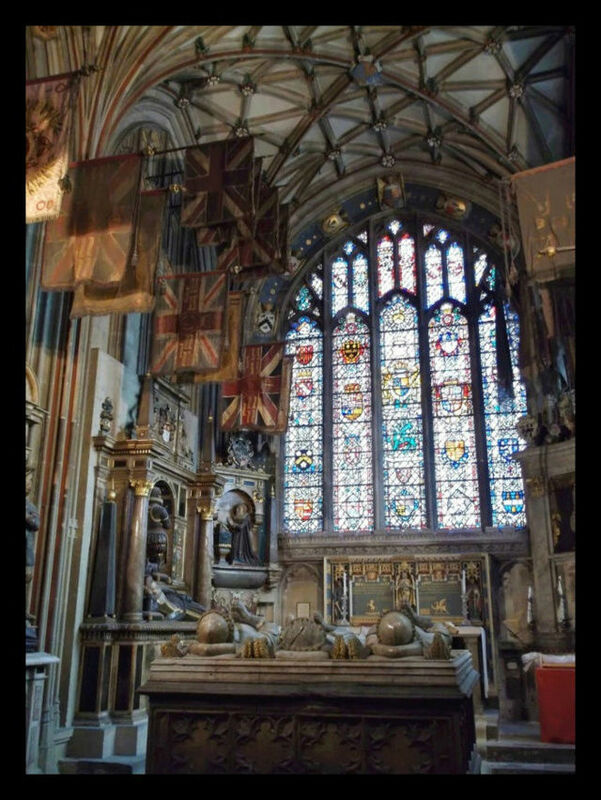 Lady Margaret had commissioned the work to make space for her tomb and that of her two late husbands.